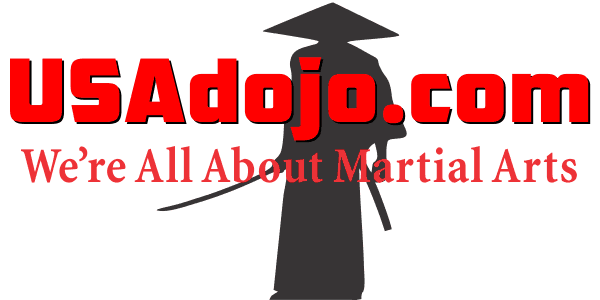 Learn all about martial arts on USAdojo.com. Read hundreds of articles on numerous topics. 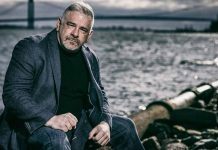 Learn about martial arts styles and systems, how to pick the right style and choose the right school. 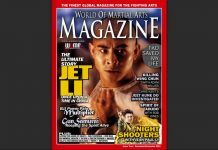 Read articles and biographies about martial artists and martial arts instructors from around the world. 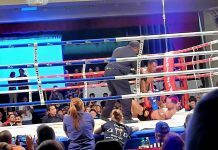 Read training articles on USAdojo.com covering traditional martial arts, sports based martial arts and reality based martial arts. Read articles and watch videos for great advice for families to help create a positive family environment and fun things to do for families. Get safety tips and tricks and information about terrorism USAdojo.com. 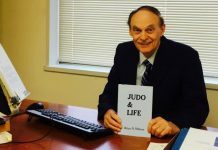 Visit the instructors Center for helpful information about running martial arts schools and tournaments and about the business of martial arts. 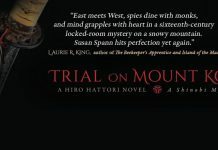 USAdojo.com also has a News Center with information about events in the martial arts community past, present and upcoming. 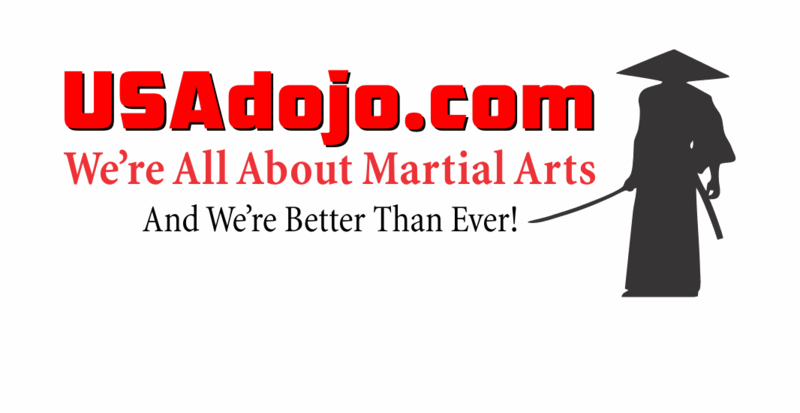 We also want to invite you to visit our other martial arts websites including the Martial Arts Schools Directory (FindADojo.com) where you can find a martial arts school, business, organization or event and where martial arts instructors can list their schools, martial arts business owners can list their businesses and martial arts organizations can list as well. Also visit FightCon.com, where you can watch hundreds of martial arts videos and MartialArtsEntertainment.com the website that has all kinds of martial arts and action entertainment information as well as the MartialArtsEntertainmentDirectory.com, where you can list everything related to the business of martial arts including academies and biographies and so much more.